Wherever you call home, hopefully by now all the snow has melted, the trees are budding, and the flowers are making their first appearance of the spring season. Just like flowers and bears, we all hunker down and hibernate in the cold winter months. We want to stay bundled up and hidden, but now is the time to make your appearance and to grow your visibility. 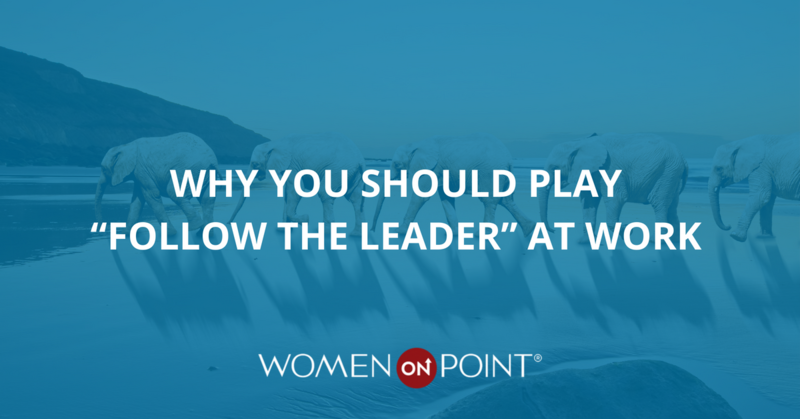 Limiting our Women ON Point leadership summits to 25 dynamic women is no accident. It was specifically and strategically designed with visibility in mind. There is no place to hide and no way to blend into obscurity. Each woman is seen, heard, honored, and celebrated…and that’s how it should be every day. When it comes to your leadership skills and advancing your career, remember that invisibility equals dispensability. You can no longer keep your head down and your mouth shut if you want to get to the next level. Just like the flowers are emerging from the earth and reaching for the sun, it’s time for you to expand your visibility and be seen, connected, and an active player in the game. Internally – Pop your head up, bust out of your office, and get engaged in your workplace. Develop cross-functional relationships with new people, join a committee, start a new women’s group, and participate in the community involvement activities. This is not only a great way to expand your network, but also a golden opportunity to showcase your strengths. If you have super human organizational skills, then organize a food drive or an after-hours event. 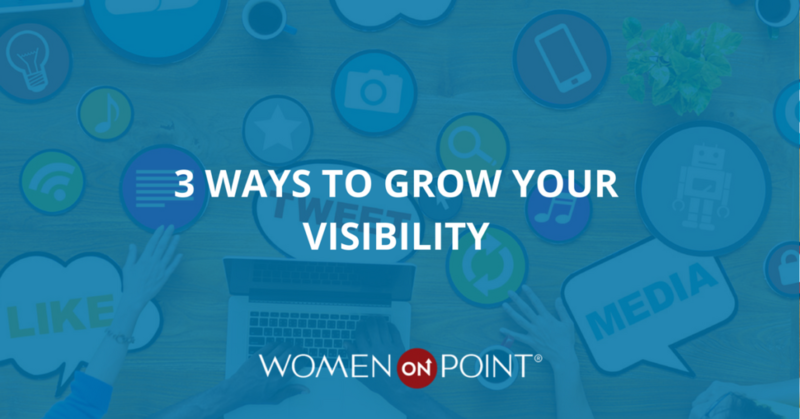 Everyone knows and appreciates the organizer, and you get to grow your visibility. Externally – Change is a constant and our new reality. That means that your visibility outside of your workplace is more critical than ever. Grow your visibility be joining professional associations, chambers of commerce, organizations like TeamWomenMN, and leadership summits like Women ON Point that are dedicated to supporting and connecting professional women across all industries. This is a strategic way to expand your horizons, share best practices, and increase your visibility. Online – We live in a world that is online 24/7/365, and the thought is that you literally don’t exist if you don’t have an online presence. You are invisible! A thorough LinkedIn profile and well managed, monitored, and sanitized social media presence is mandatory to growing your visibility on a global level. This is a highly effective way to get connected, stay connected, share your message, and skyrocket your visibility. Unlike flowers that pop up only in spring, focusing on growing your visibility should happen all year long…internally, externally, and online. If you’re ready to take action and to take your visibility to the next level, we are quickly filling our upcoming Women ON Point 2018 leadership summits. Together we can all shine and be Women ON Point!! !